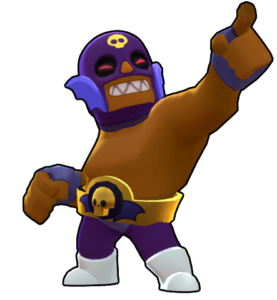 El Primo – He is one of the powerful characters in Brawl Stars, His punch is capable of knocking out any nearby targets, Especially shooters and lobbers die, When he is near to them. It was said that El Primo got his superpower When he was hit by Meteor from outer space. And it gave him superhuman strength. He is one of the Rare Brawler, Close combat guy, He attacks with Bare Fist. He inflicts a huge amount of damage to the enemy brawlers who are nearby. His punches are very powerful. 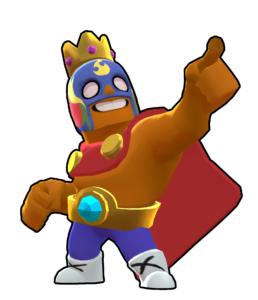 El Primo is a Good Tanker, He is capable of absorbing lots and lots of damages which is very useful in Gem Grab Matches. His Special Power is Super Flying Drop, He Flies in a cool pose and drops over the area, Dealing huge area damage. El Primo’s main attack is fist of furry, In one attack, he does four fast punches. And for each punch that much amount of damage is done! His punch has some good range, He can punch quite a number of enemies at a time. It is his deadly move, Main con of El Primo is that he is slow and he cannot reach shooters so fast, Shooters can hit and run. 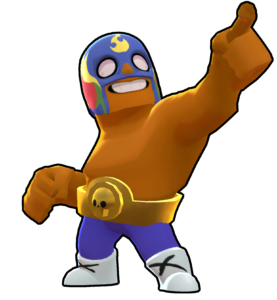 But with his Flying Elbow Drop ability, El Primo Can fly and inflict huge damage to the opponents surrounding that area. In this way, He can catch and punch other opponents easily! El Primo’s star power is unlocked at level 9, When he uses super, it will cause the landing area to burn in fire. That landed area will cause recurring burning damage for 4 seconds and 800 damage will be dealt over that period. This is similar to that of Crow’s poisoning effect, Make sure you use it when there are multiple enemies present. 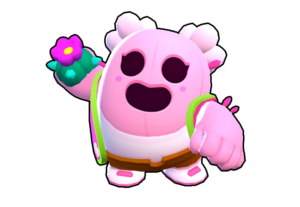 As said above, His main strength is that he can tank a lot of damage, Which could be used to protect his teammates or steal gems from Gem Grab game mode, After getting 10 Gems also, He can hide and hold easily for 15 seconds. Once the Opponent is near, It is almost impossible to get away from El Primo’s punches as it has decent range and damage. His Special “Flying Elbow Drop” is one of the best Special attacks in the game, Because opponent cannot predict, Where this guy is going to fall over and damage. El Primo’s weakness is that he is a close combater, Gunners, Loopers can hit and run, Dealing him a Good amount of damage. This giant is bit slow! 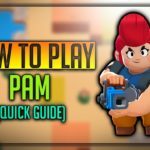 How to Use El Primo? Direction Controls With left analog, Attack either swipe and attack or tap to attack at right, Special button also there, You can control El Primo easily! El Primo can deal huge damage but you have to reach near Enemy Brawlers, So hiding in bushes or near the Gem spawning area will be very good, Expect and punch enemy brawlers! 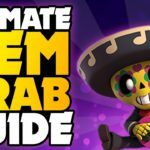 You can use El Primo’s Special in two ways! Either Catch a Running weak brawler and inflict him damage or Run away from an enemy who is tackling at you. If a bear is chasing you, Go back and punch, You can kill the bear without absorbing much damage! He is good at all game modes, If you know how to use him. 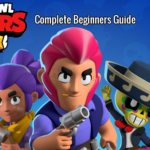 If your team is Mortis, Jessie, Dynamike, Barley, Ricochet, Colt then its perfect team. It is hard to counter Bo, Piper. We all know that El Primo has Good hitpoints. When you have a special loaded, Make sure you use it over a herd of opponents on the range, With Special damage, 3 Attacks Loaded with Full HP, It can give Primo 2 assured kills if done properly for sure! Rushing with El Primo is a good idea, Because it gives Area Control for your teammates, Opponents will try to run back and shoot, So make sure Rush & Grab gems, Control the area. El Primo when he is combined with other teammates specials such as Nita’s Bear, It becomes deadly combo, You can use Primo’s health to tank and protect your allies who is holding gems for 15 seconds easily. El Primo Skins, How to Unlock? 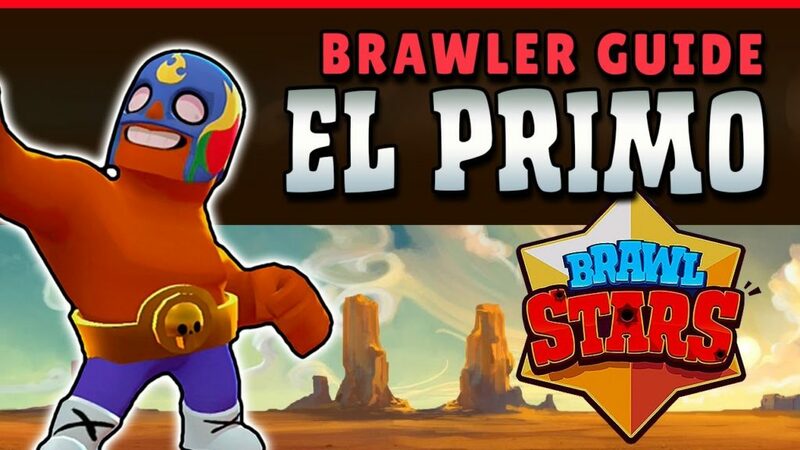 El Primo is a rare Brawler, However, you can get it him if you could regularly play the game and unlock Key Boxes, I unlocked him around 300 trophies, If you need skins, You need to gather or buy gems, There are more skins on the way. El Primo is one of the powerful, Overpowered cards till now? Do you have any tips, Tricks, Strategies to share with our friends? Reply your views in the comment section. Do subscribe to Happy Time Games and press the bell icon to receive updates immediately! Signup today and receive free updates About Brawl Stars straight in your inbox. We will never share or sell your email address. 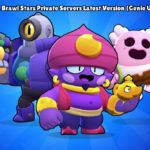 Download Brawl Stars Private Servers Latest 2019 Working! Hola! 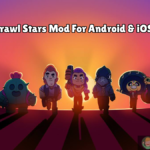 People, I Am Brock Edward, I am a Game Addict especially playing hours and hours of Brawl Stars game & Also a Hobby Blogger, I was in top 50 Leaderboard in Brawl Stars for almost a year, I love to share my views with other people. Stay Updated with me about the game by Subscribing. Join Our Facebook Brawl Stars Fans Group! Spike is Inviting You, Join By Clicking Her. 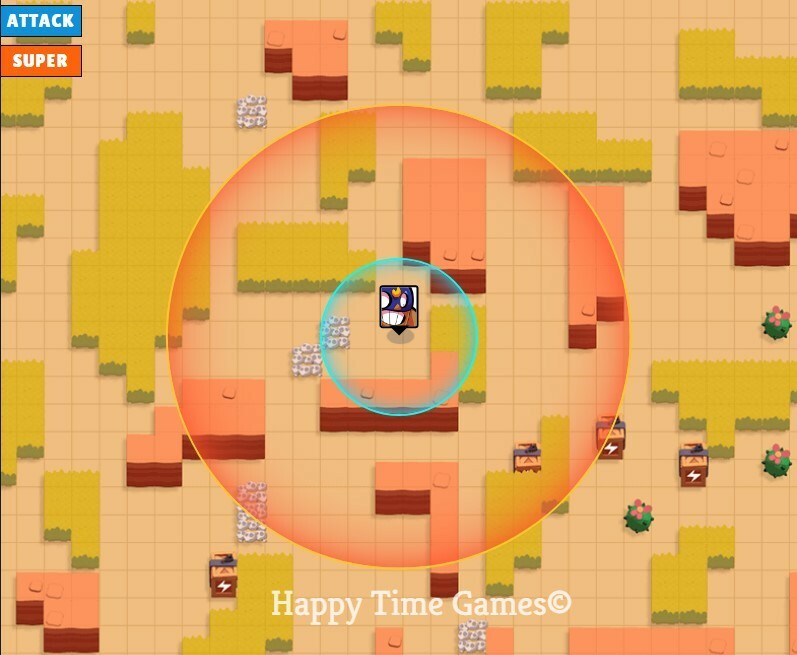 We at Happy Time Games, Made this website to Provide our Users Valuable Content regarding Games.In this Site, We have covered everything About Brawl Stars (A-Z) very detailed, Follow us in Social Media!